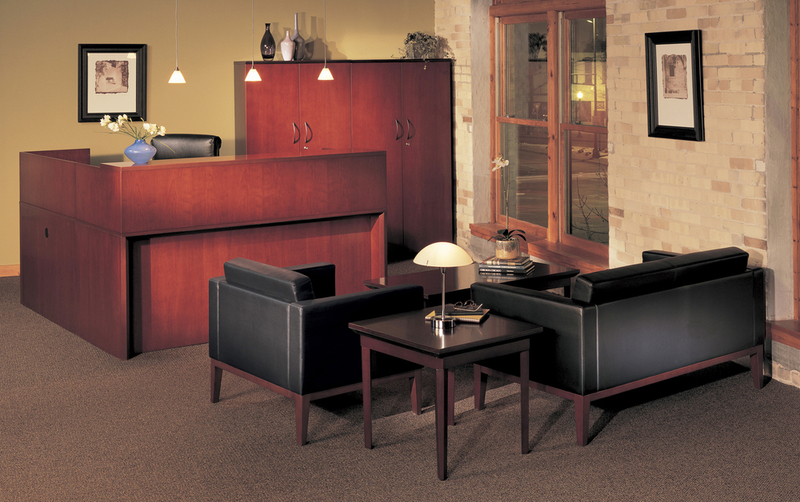 Canton Office Furniture has been serving the commercial business community for over 25 years. We have spearheaded the openings of new branch offices for a number of businesses here in New Jersey and across the country. We have also done countless reconfigurations and relocations for companies across the tri-state area. 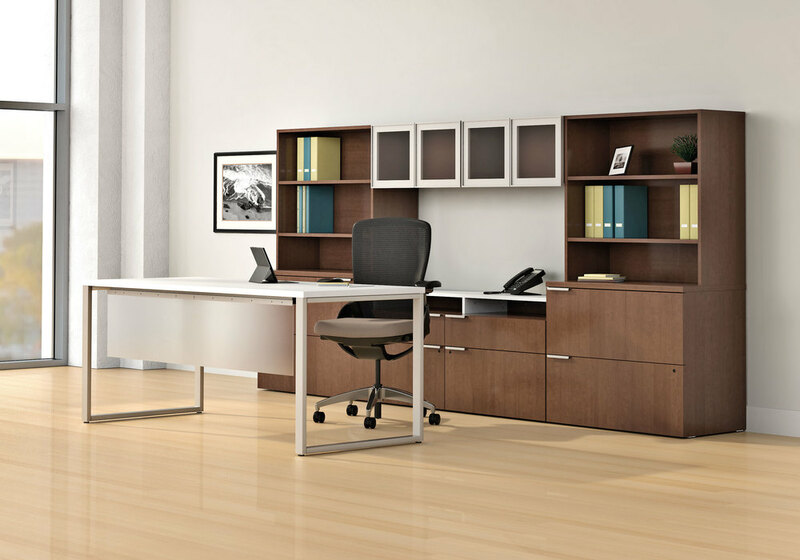 We are an authorized dealer for many NJ state contracts including HON, KI & Global office furniture, among others. We have done extensive State Contract work over the last several years, including municipal administrative offices, public libraries, schools, police departments, corrections facilities etc. Projects of all sizes are treated with the same care. Our design team creates custom layouts for all spaces including private offices, partitioned workspaces, break rooms, conference rooms, lobbies, lounges and collaborative areas. To the right are a number of images depicting some furniture options and layouts for different office spaces, so you can see exactly how Canton can transform your business!